We had a blast at Spannabis 2015 – literally! 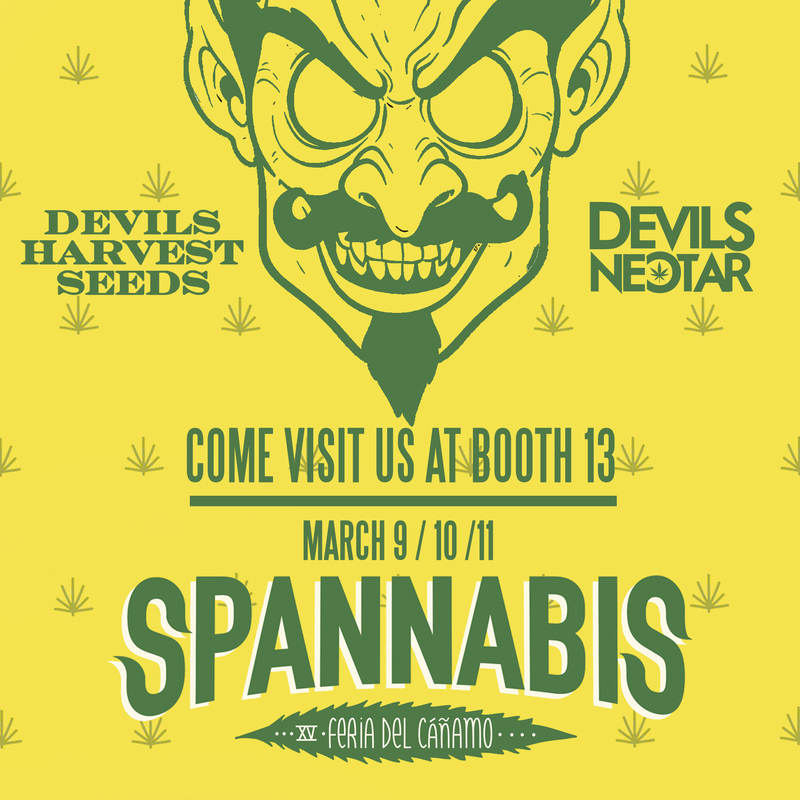 Having attended Spannabis for the last 5 years straight, we couldn’t claim to not know what to expect. 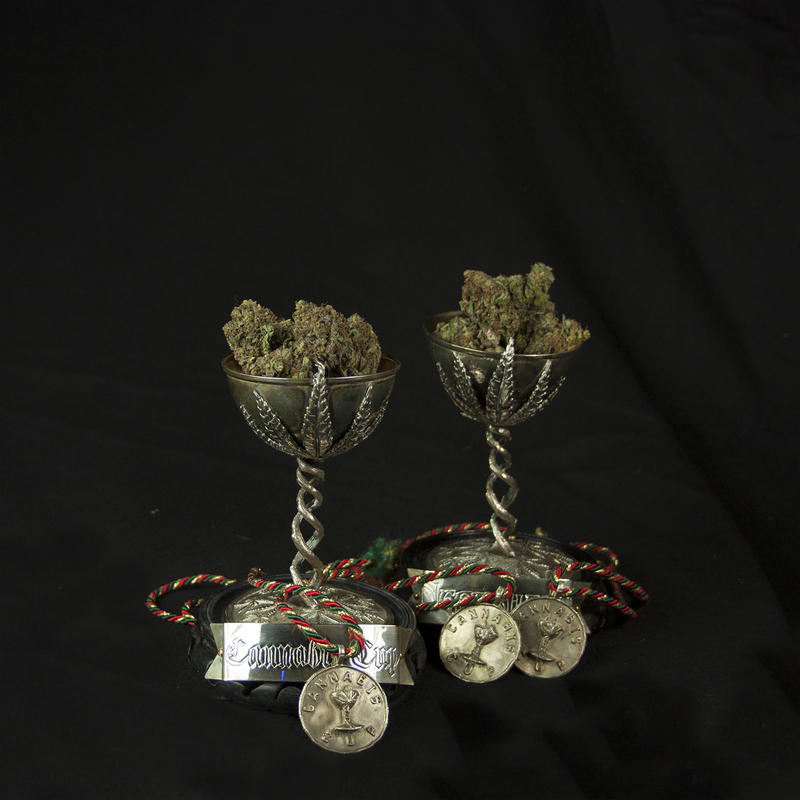 Over the last few years, we have been very active in certain Cannabis Cups whilst not even submitting to others. 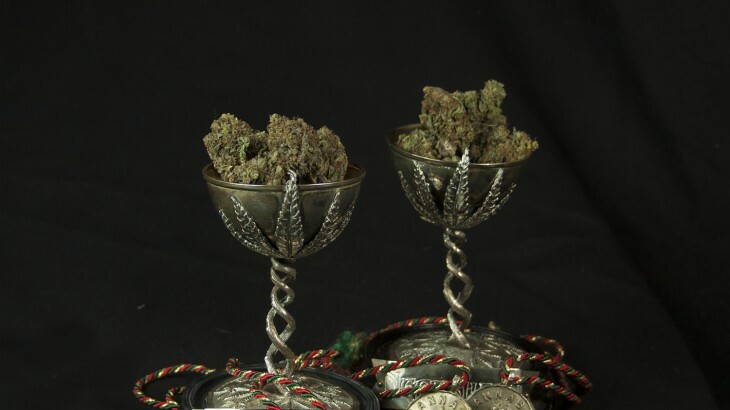 Last year we decided that we would take a more prominent role as we feel that not only does it help to raise our profile, but it also helps in the movement towards the end of this disastrous prohibition which has been forced upon us. Publicly flaunting this pointless law helps to expose it in all of it’s ridiculousness. 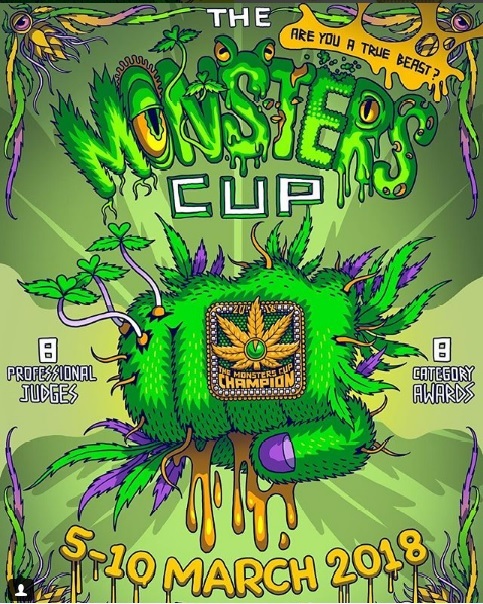 In the first of our new series of articles previewing various Cannabis Cups around the world, we start with the logical choice – the mother of all events – The High Times Cannabis Cup Amsterdam. 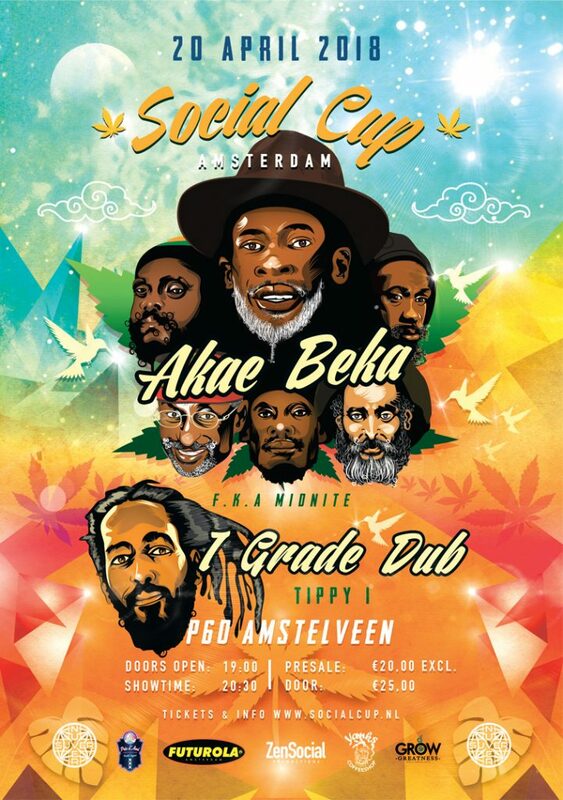 There’s some speculation about this year’s Cup – we are working round the clock to make something happen – stay tuned to our blog for some exciting news soon! 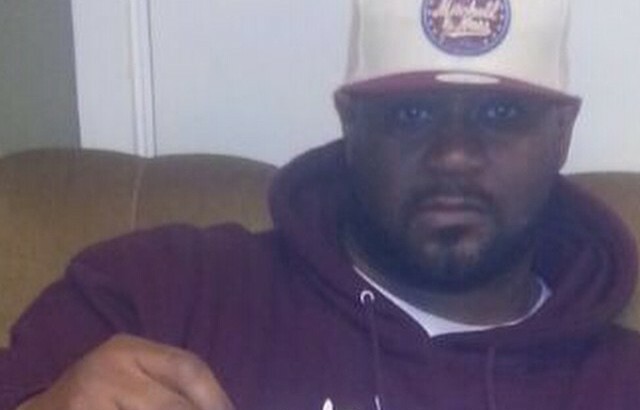 Here’s a grainy pic of Ghostface Killah of Wu-Tang Clan. 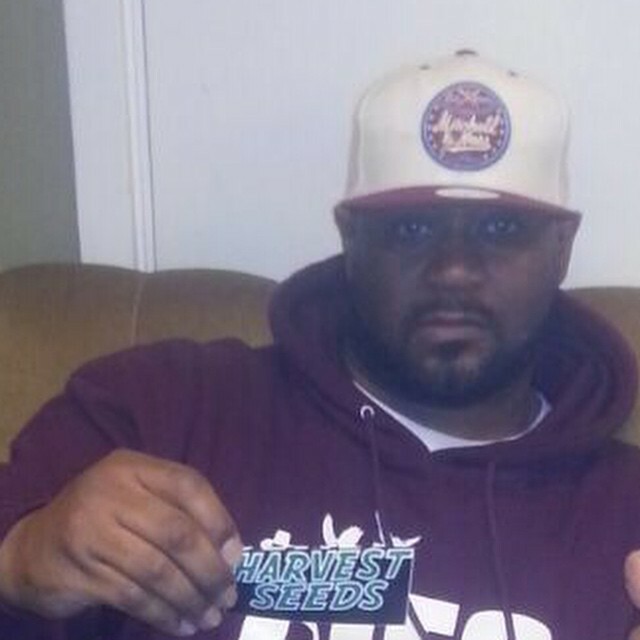 He’s one of our favourite rappers ever, and here he is repping The Devil’s Harvest Seeds – looking pretty zoned out. Wu-Tang Clan founding member and generally all-round legend Ghostface Killah has been smoking on our cannabis strains for a few years now, starting after a visit in 2009 where we hooked him up, Devil’s Harvest style! 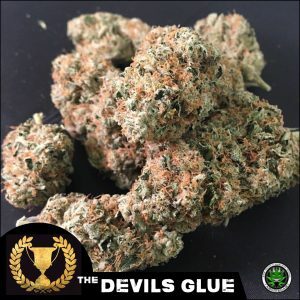 He loves the unique taste of our Shoreline and has even bigged us up on stage, clearly whilst under the influence of our Devil weed! Meeting our idols like Ghostface Killah is one of the best perks of what we do – it never gets boring! Ghostface Killah, we salute you! 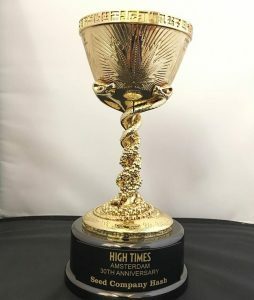 We have been lucky enough to get recognition for our hard work as breeders and scoop the odd Cannabis Cup over the last few years. 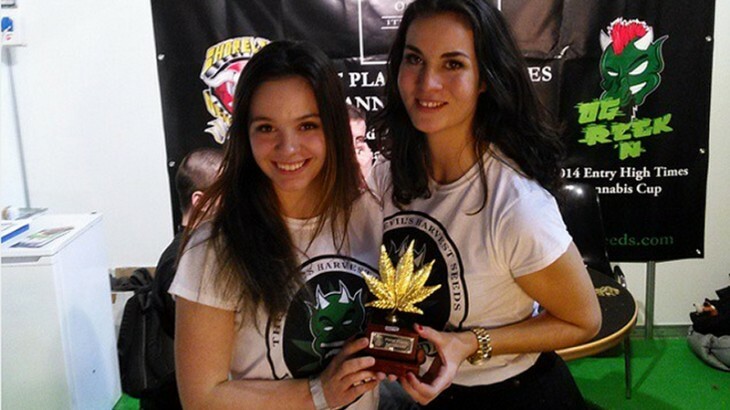 We are always looking for ways to engage with weed smokers all over the world. 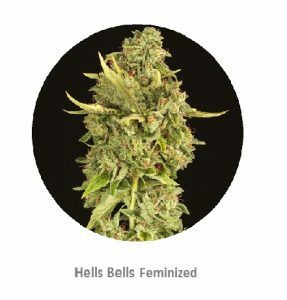 We have found that entering our cannabis strains into various international and local Cannabis Cups is a great way to get our name out there and to get stoners to try our genetics. We often hear reports of our strains winning in Cups that we didn’t enter ourselves, (such as our recent 1st place in Denver – more news on that when we get it), proving the strength of our genetics.